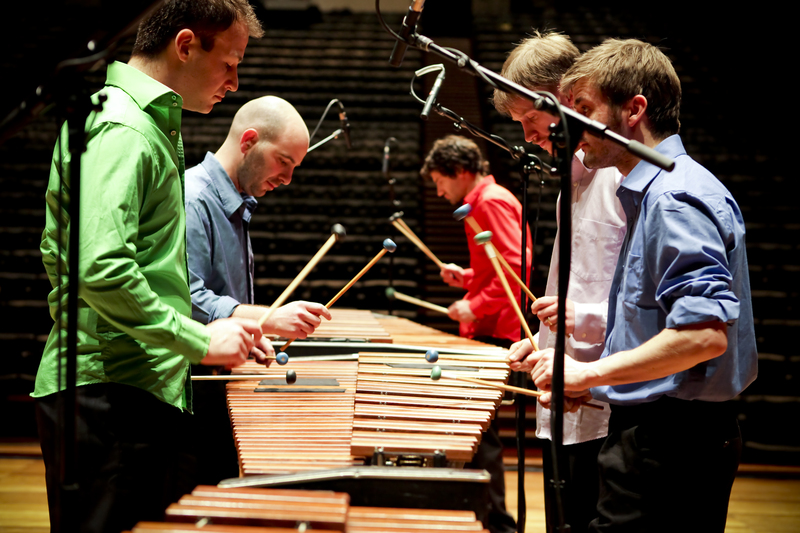 Colin Currie Group is a virtuosic ensemble that specialises in the music of Steve Reich. Their performances of Reich’s music have been hailed by the composer as “the best I’ve ever heard” (Tehillim, Tokyo 2017). 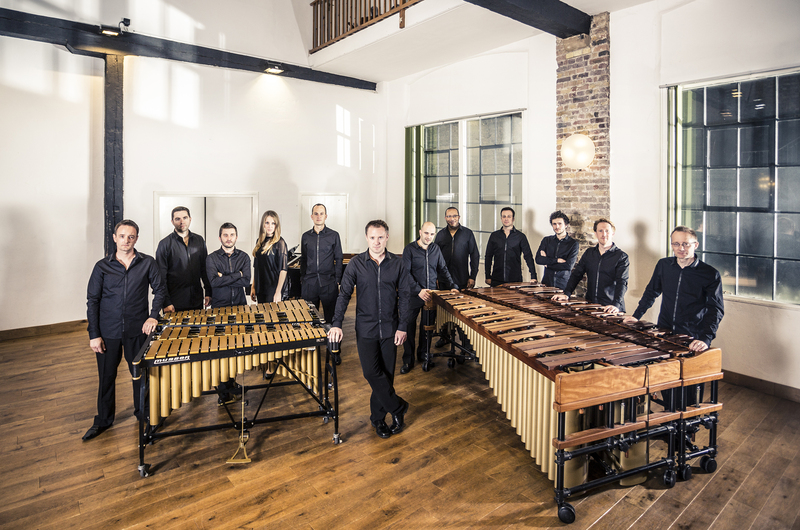 Led by Colin Currie (“the world’s finest and most daring percussionist”, Spectator), the hand-picked group was formed in 2006 for a performance of Drumming at the BBC Proms to celebrate the 70th birthday of Steve Reich. 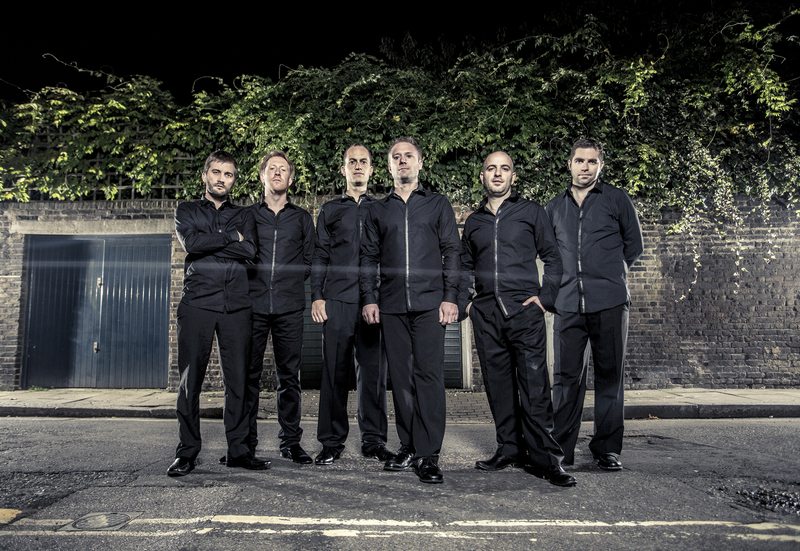 In the subsequent decade, the group have performed Drumming around the world. They have expanded their repertoire to include many of Reich’s most popular works, including Music for 18 Musicians, Sextet, Tehillim and Music for Pieces of Wood and are privileged to have frequently had the composer present when rehearsing and performing these works. 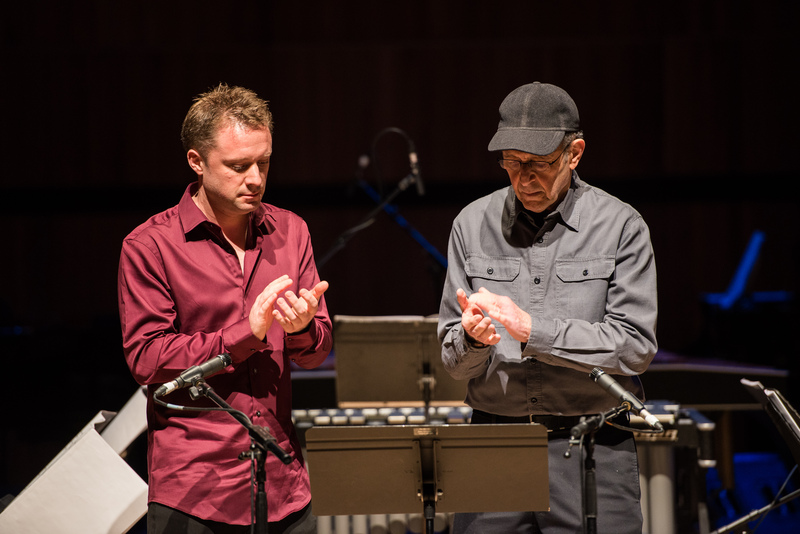 In 2014 the Group premiered Steve Reich’s Quartet (for two pianos and two vibraphones), dedicated by Reich to Colin Currie. 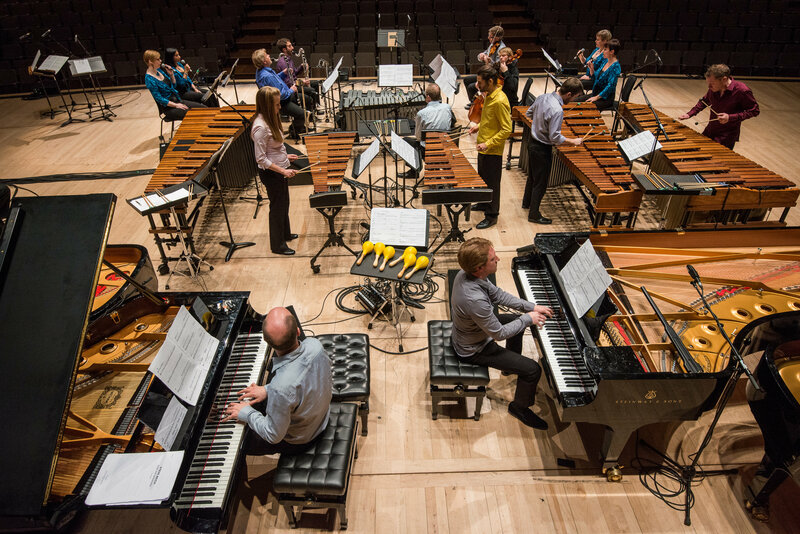 Since the premiere at London’s Southbank Centre, the group have given multiple performances of this work, including across the UK, Europe, Asia and America. The group’s highly anticipated recording of Drumming was released on Colin Currie Records in Spring 2018 after a successful Kickstarter campaign to raise funds, fully supported by Steve Reich who said “it will be, I am sure, the best recording of Drumming ever made”. The recording is described by The Times as "Thunderously exciting" (The Times, March 2018). 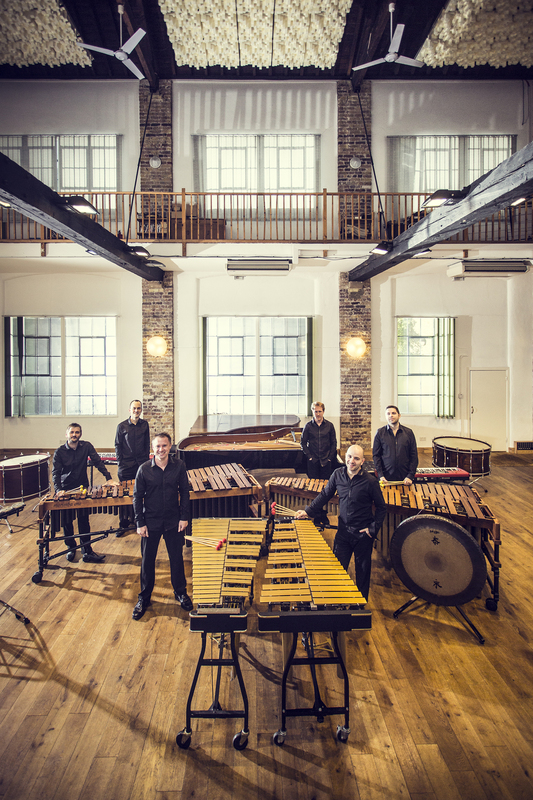 The Colin Currie Group has appeared in concert at major halls and festivals worldwide, having made their international debut at Tokyo Opera City Concert Hall in 2012 and their European debut at the Concertgebouw, Amsterdam. Other highlights have included concerts in the opening season of the Elbphilharmonie, Hamburg, returning to Tokyo Opera City (March 2017), and performances at Southbank Centre, Paris Cité de la Musique, Cologne Philharmonie, Prague Strings of Autumn Festival, Rotterdam De Doelen, Glasgow Minimal Festival, Helsinki Festival and Macau Festival. In the 2017/18 season Colin Currie Group will give three performances of Reich’s music at the Louis Vuitton Fondation, Paris at the request of the composer himself. 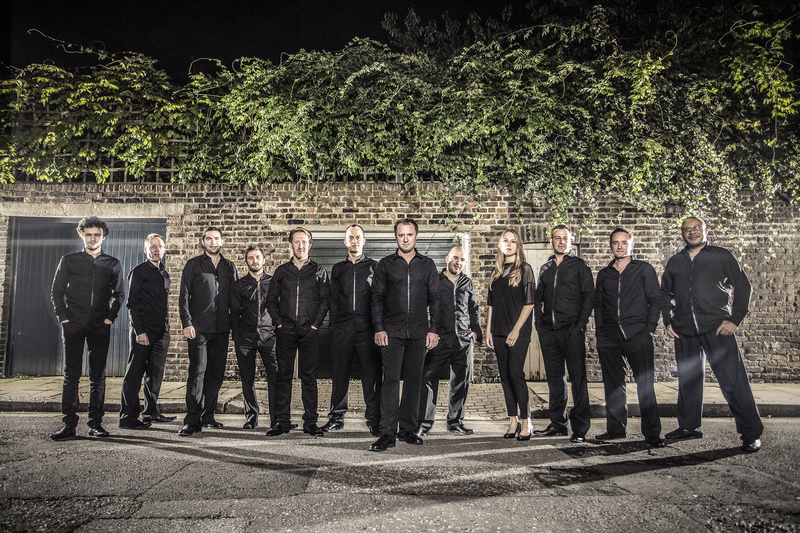 They will also perform in the UK at London’s Kings Place and return to Saffron Hall. October 2017/ 396 words. Not to be altered without permission. 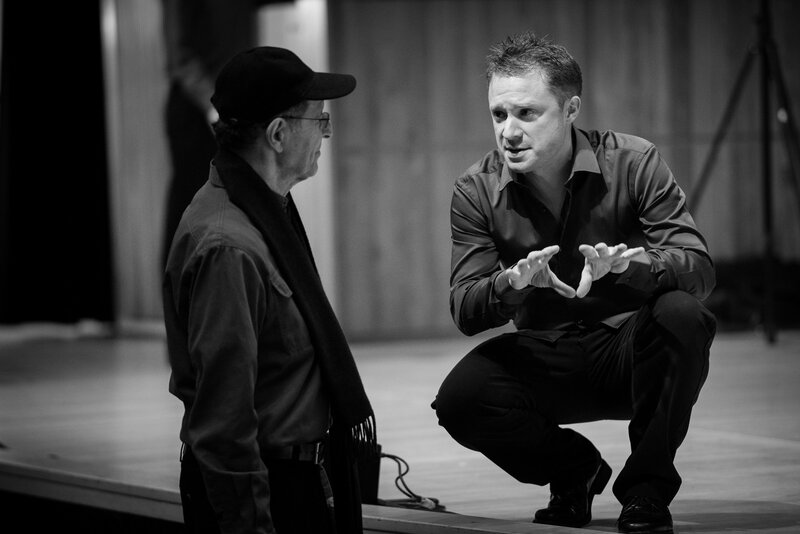 In October 2014 the Colin Currie Group premiered a new work Quartet by Steve Reich written specially for Currie, and scored for two pianos and two vibraphones. 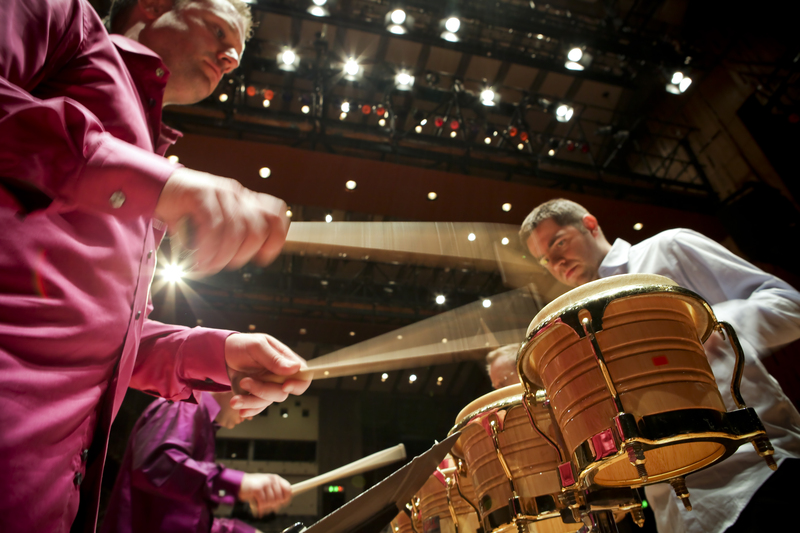 It was co-commissioned by the Southbank Centre, Carnegie Hall, Cite de la Musique and Cologne Philharmonie. The Colin Currie Group have planned more than 15 performances of the piece. 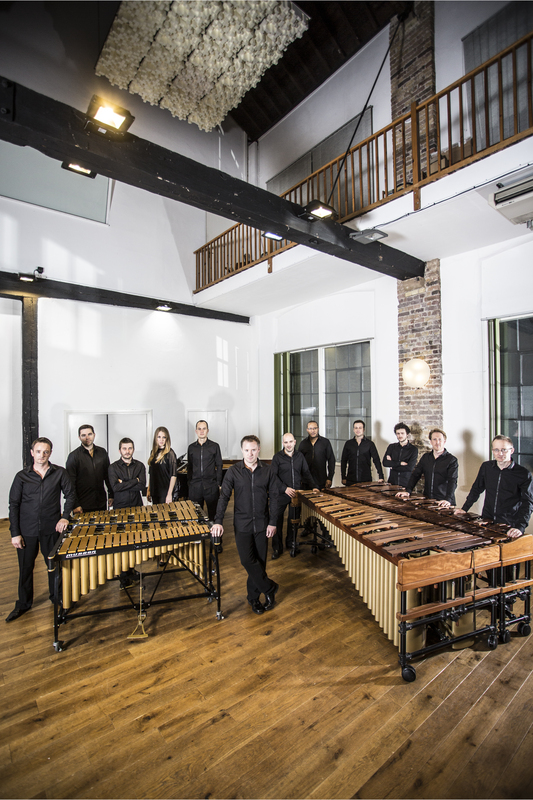 The Colin Currie Group is a flexible ensemble ranging from 4 to 30 musicians and can offer a wide range of programmes, often collaborating with Synergy Vocals. Below are some examples, which can be interchanged and adapted freely. The performances, led by Currie, seemed exemplary. Each performance worked like a well-oiled machine, the players appearing to stroll from one instrument to the next. It’s the musical equivalent of a high-wire act; everyone is striving mightily to seem relaxed, but we know disaster is only one slip away. The performance was technically impeccable and musically overwhelming; richly deserving of the lengthy standing ovation. Held together by eye contact, ear contact, intimate understanding of the score and collective breathing, the performance was both aurally and visually exciting – a work of art and also one of craft at its most disciplined and alert.